We have both both bonded and non bonded ware houses in Mukono, Wakiso and Kampala. Our locations are in close proximity to the City. 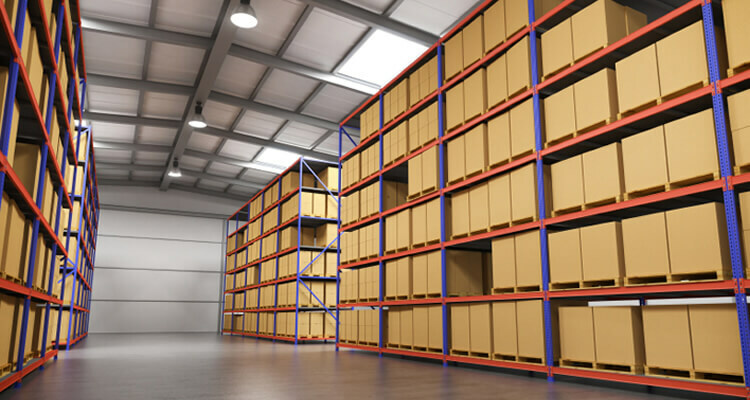 That helps us in providing cost effective warehousing services to clients. Our warehouses have proper ventilation and temperature controlled facilities that help us in effective storage of cargo till final dispatch. All cargo handling services conform to the international quality standards. We have with us highly skilled warehousing supervisors and workers, who are well versed in all inventory management processes such as book keeping, sanitation, cargo loading and unloading. Our company is also well equipped with heavy duty material handling equipments like lifting chains, trucks, containers and trolleys that are used for effective storage and shipment of different cargo materials. We continuously adopt new improvised technology in our warehousing facilities in view of changing market demands. Our all cargo shipment and storage services are appreciated for the features like cost efficiency, timely compliance and reliability.